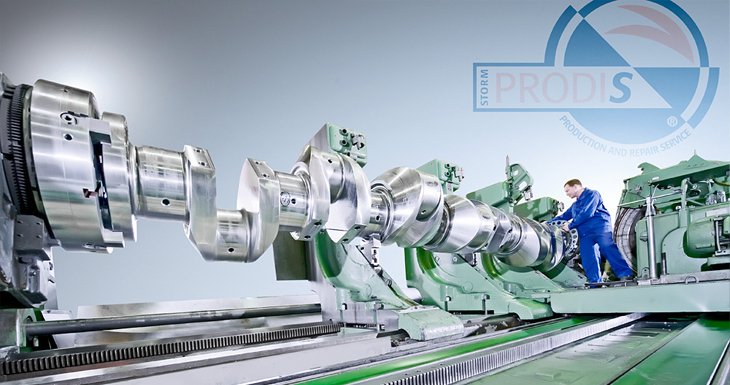 PRODIS® covers the maintenance and professional, competent Mechanical Machining of engines and components. This service system is based on two conditions: Maximum efficiency for our customers through full service and optimized and efficient project and quality management. If you have questions apart from the performance data given above, just give us a call, we will be pleased to help you.